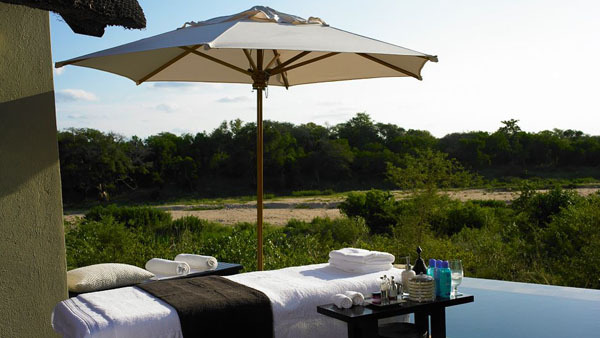 Five-star luxury and exquisite cuisine on the edge of one of South Africa’s largest game reserves, Lion Sands Ivory Lodge promises the ultimate safari adventure with impeccable service. 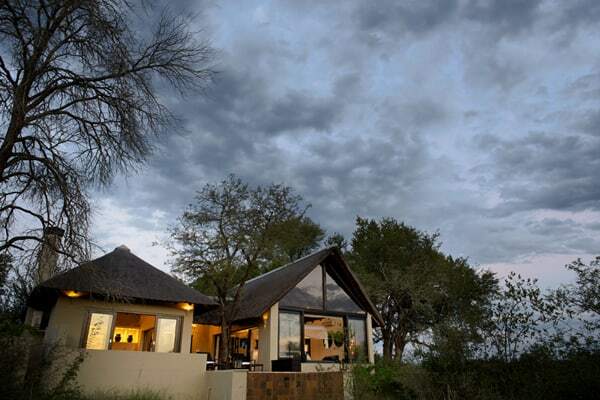 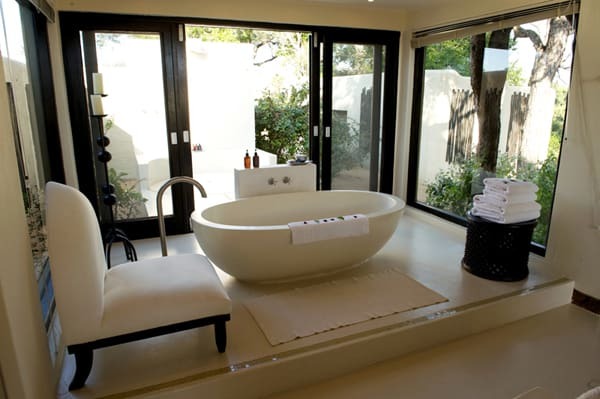 Lion Sands Ivory Lodge is situated on a private game reserve bordering Kruger National Reserve and is ultra luxurious, yet simple and uncluttered. 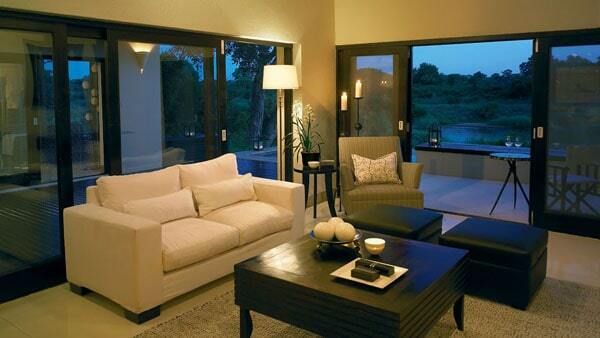 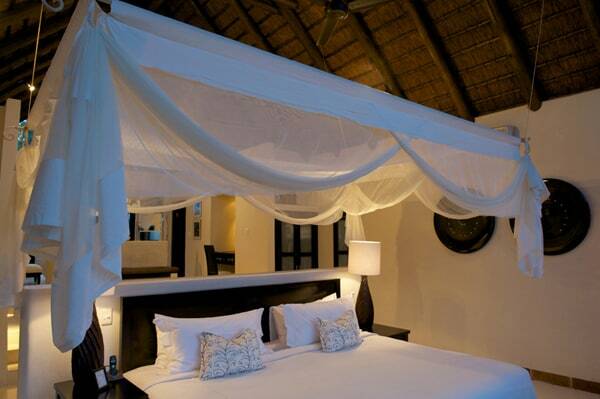 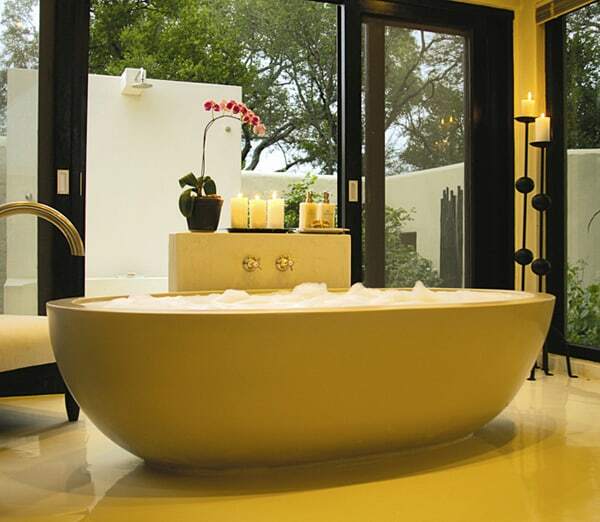 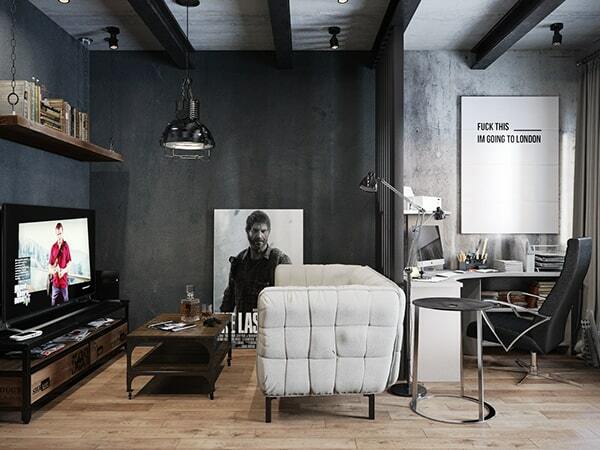 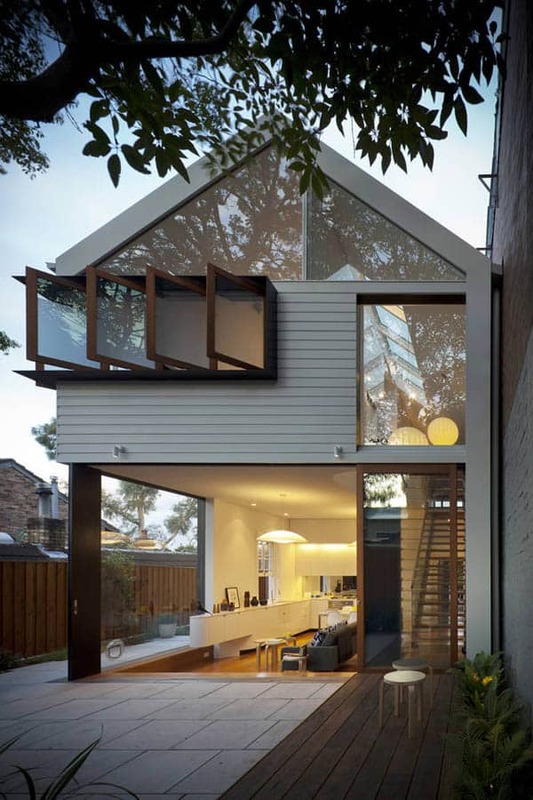 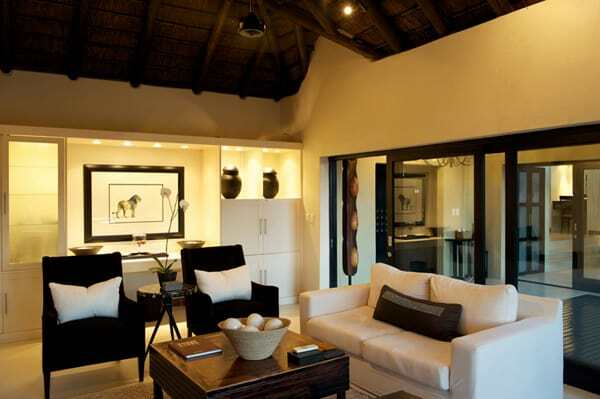 It’s about overriding exclusivity with complete privacy, where each suite has the feel of a private villa. 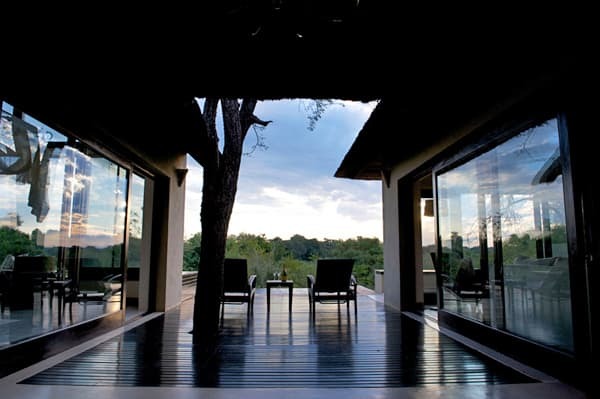 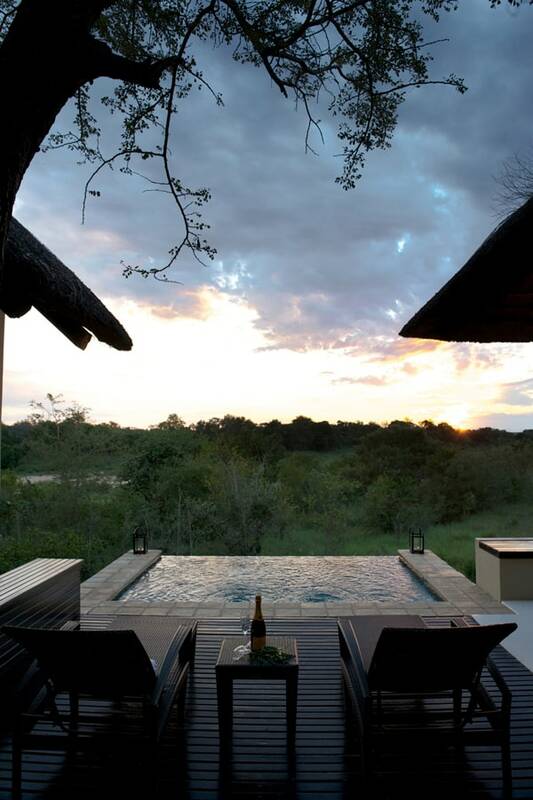 The Lodge comprises six generously sized privately situated villas, each with a separate living room, heated swimming pool and an open plan en-suite bathroom with an enclosure for the outdoor shower 6-star luxury in the middle of the bush. 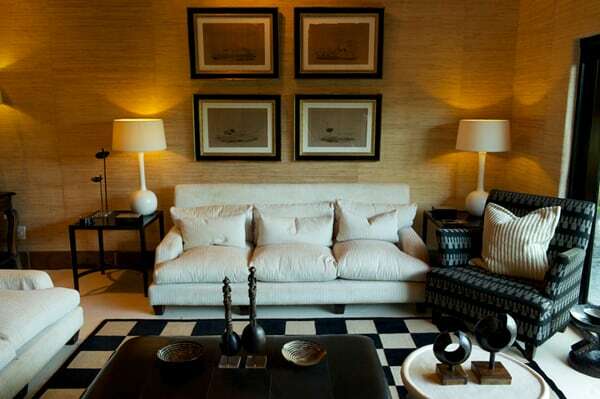 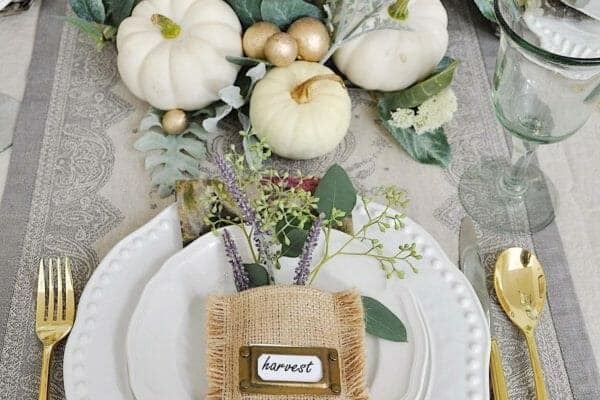 The color scheme of ebony and ivory is interpreted in a modern style, while selected African accessories blend the old world with the new to create Afro-Euro chic. 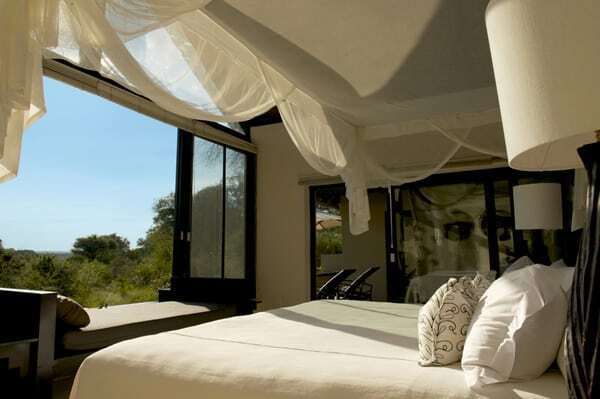 Breathtaking views of the Sabie River, which has flowing water all year around, can be viewed through the oversized windows of your villa or from your private viewing terrace. 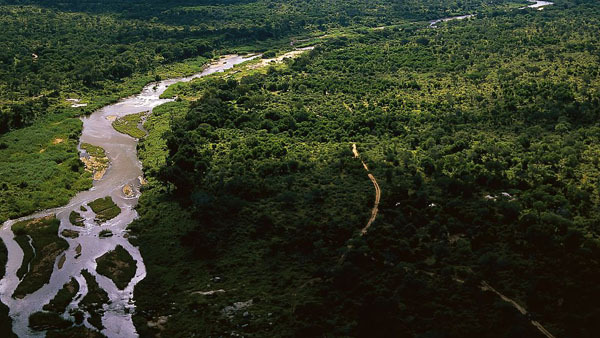 Baby elephants bathing in the river, zebra, gnu and the large Nile crocodile are the only neighbors you shall see. 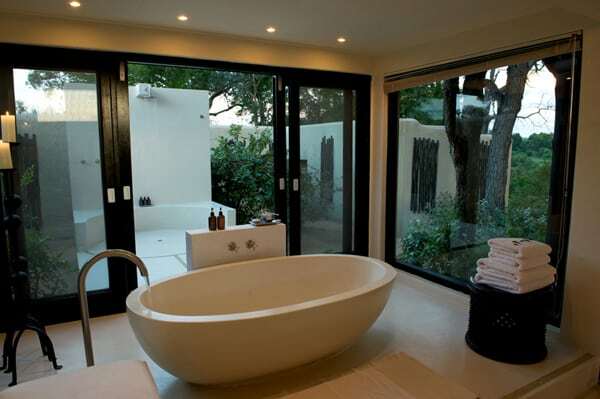 Take an outdoor shower in your own garden, or bathe in the oversized stone bathtub indoors, but don’t leave your glass door open if you don’t want the spider monkeys peeking in. 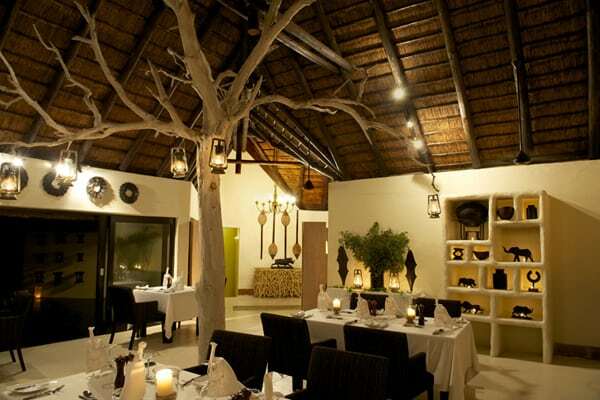 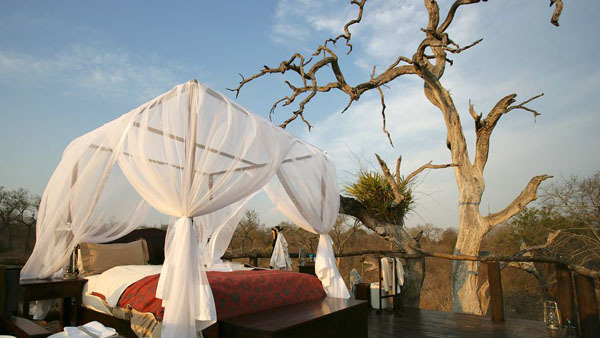 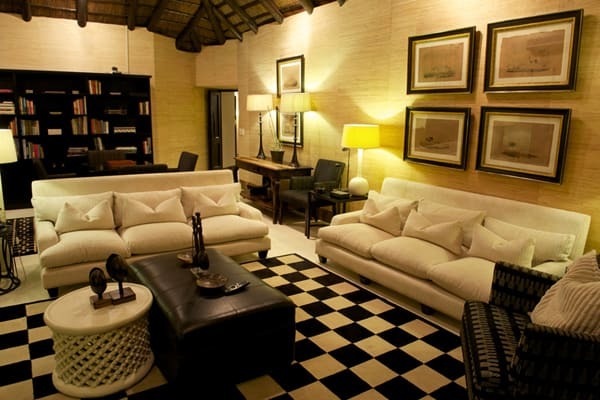 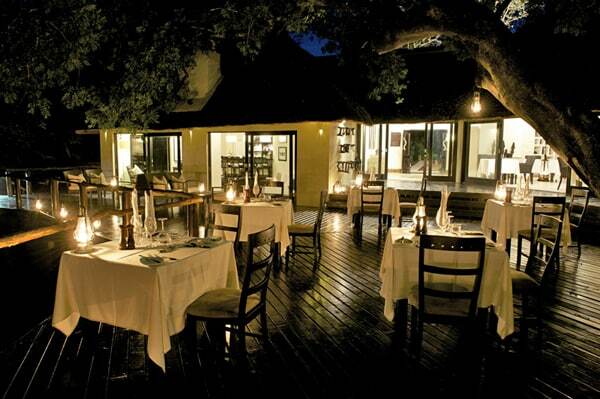 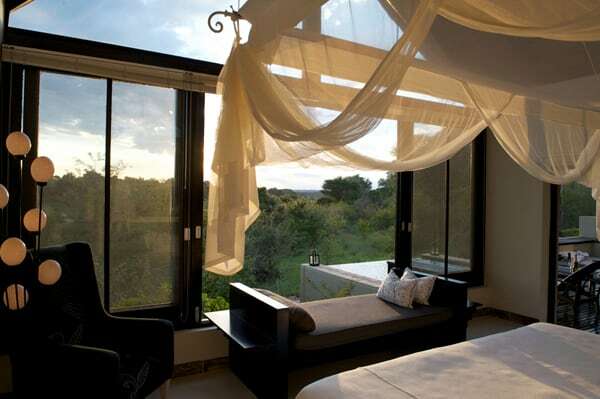 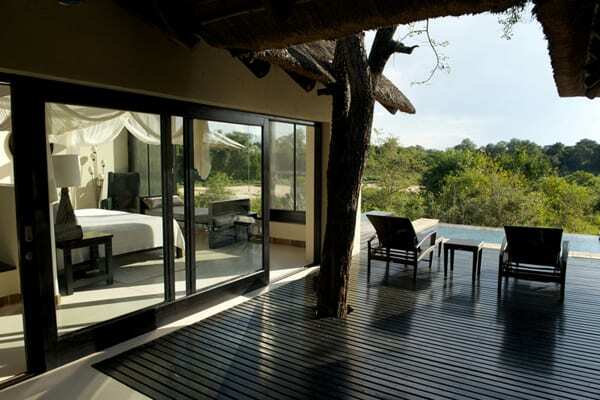 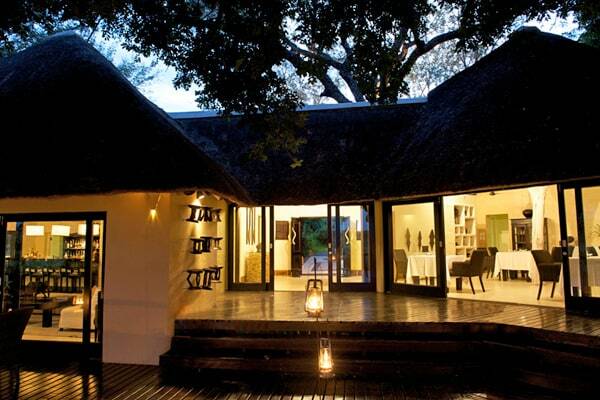 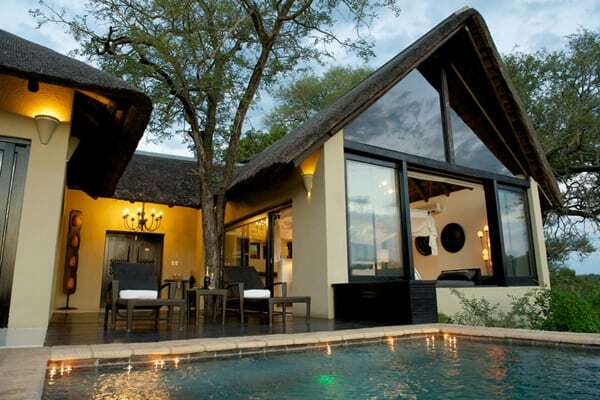 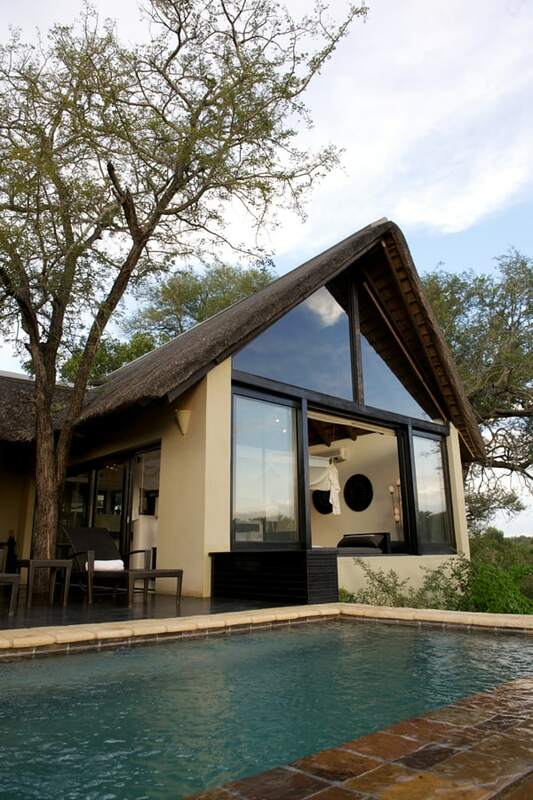 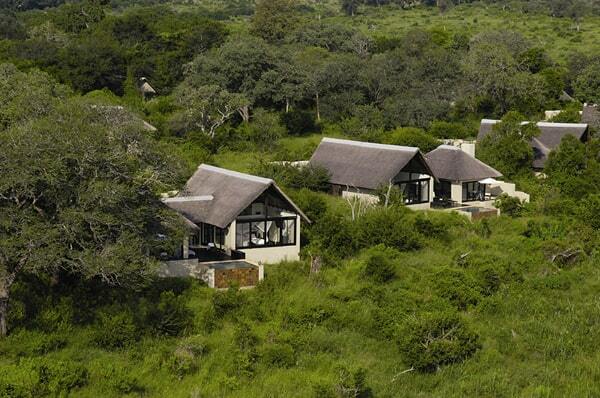 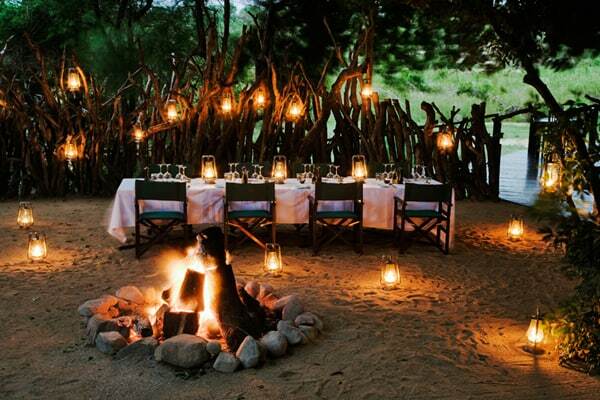 This luxurious lodge in South Africa runs at nightly rates starting at $997/night from here.